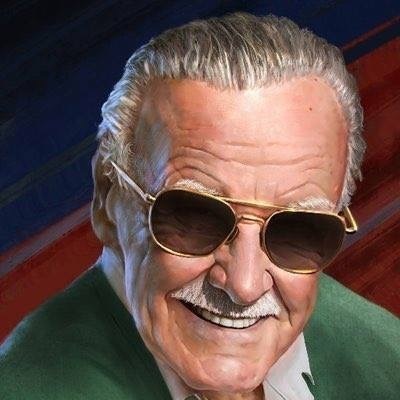 Today is the death of Stan Lee! RIP Stan Lee! Robin [50409,kotomifan] Ofcourse he is way more than a simple cameo, but I have to admit I always had fun seeing if I could spot him. kotomifan [25669,Robin] - are you alluding to the fact that he'll no longer be making cameos? Man had a helluva life.